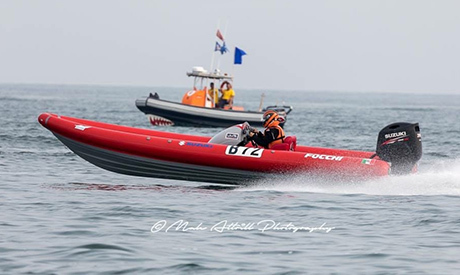 Aboard her Focchi 730 Pro RIB outfitted with a Suzuki 4-stroke DF200ATL, the Italian racer, Caterina Croze, finished second in the 2018 Italian Endurance Championship. 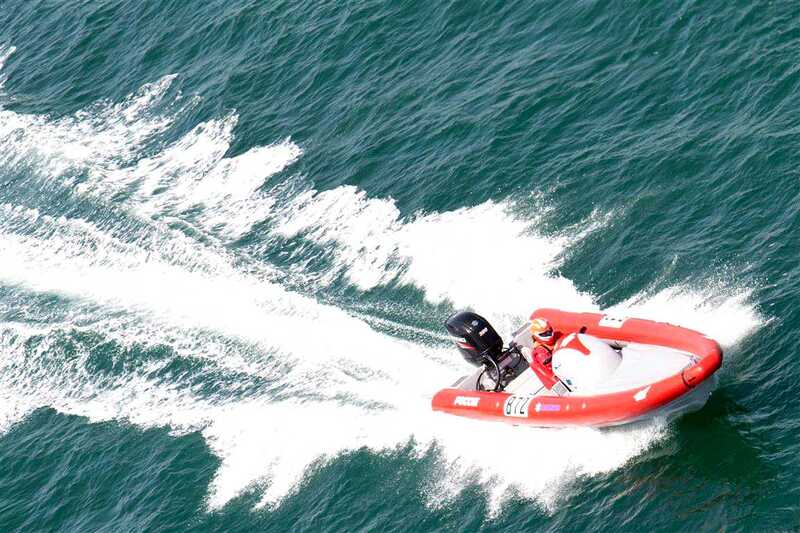 Croze says she is happy to use the Suzuki 4-stroke 200hp outboard in competition with other racers who usually choose 2-stroke outboards. 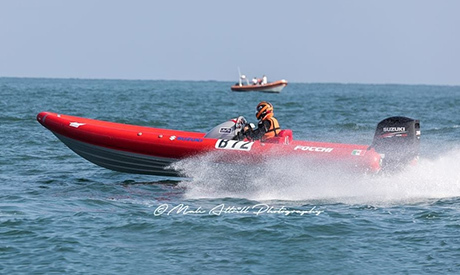 Suzuki 4-stroke’s high performance and excellent weight/power ratio along with good stability and reliability gives her an edge.